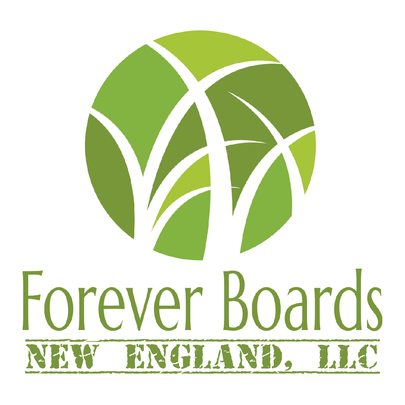 Forever Boards New England boards are Reclaimed, Repurposed, Handcrafted & "Green" Solid Surface (i.e. Corian) Cutting Boards, Serving Boards & Trivets The material was destined for landfill, we removed it from the waste stream and handcraft it into the useful items. 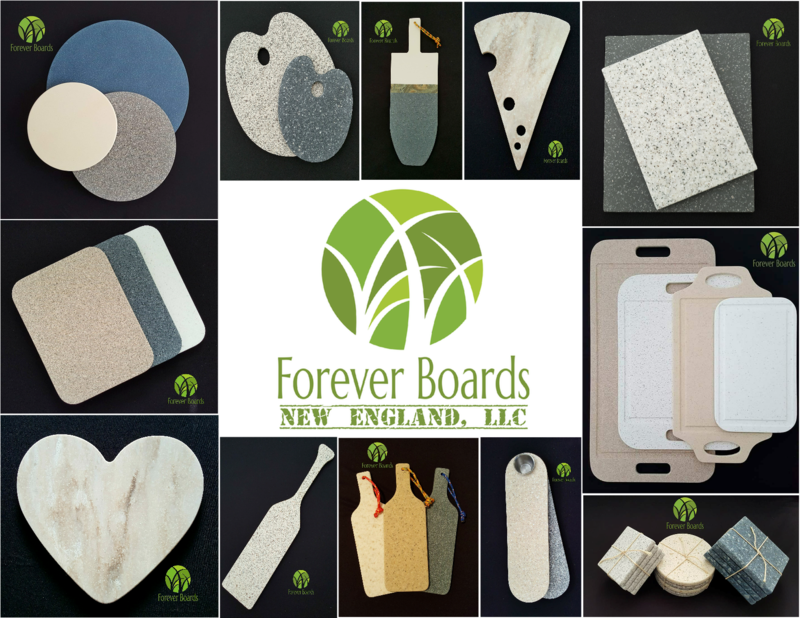 Unlike traditional cutting boards, a Forever Board is nonporous, therefore No Bacteria, No Cross Contamination, No Stain, No Odor, Knife Friendly & Dish Washer Safe!